A random act of kindness (and a little patience) goes a long way on the Internet. 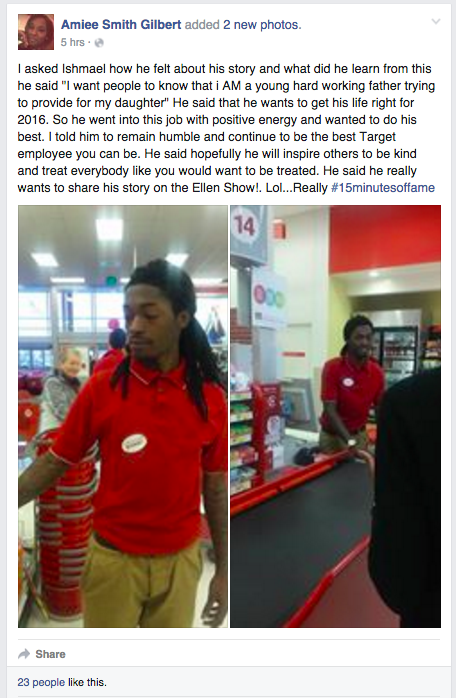 Ishmael Gilbert, a Target employee in Glendale, Indiana, inspired many people with his kindness when a customer took a picture of him patiently helping an elderly woman pay for her groceries with coins. 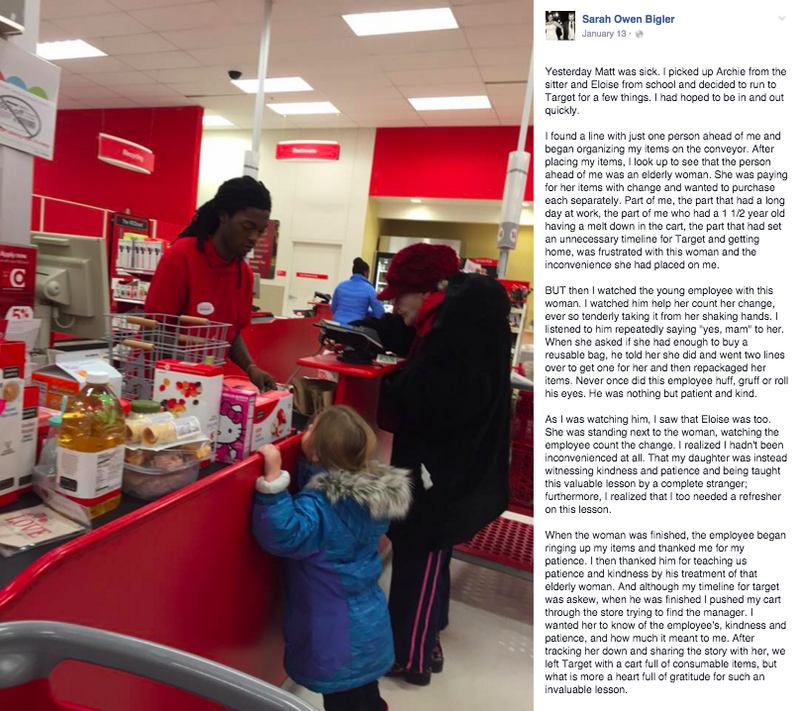 Bilger was also with her daughter and she was especially happy that her child was able to witness the interaction. 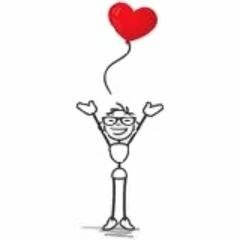 “I realized I hadn’t been inconvenienced at all.That my daughter was instead witnessing kindness and patience and being taught this valuable lesson by a complete stranger; furthermore, I realized that I too needed a refresher on this lesson,”. 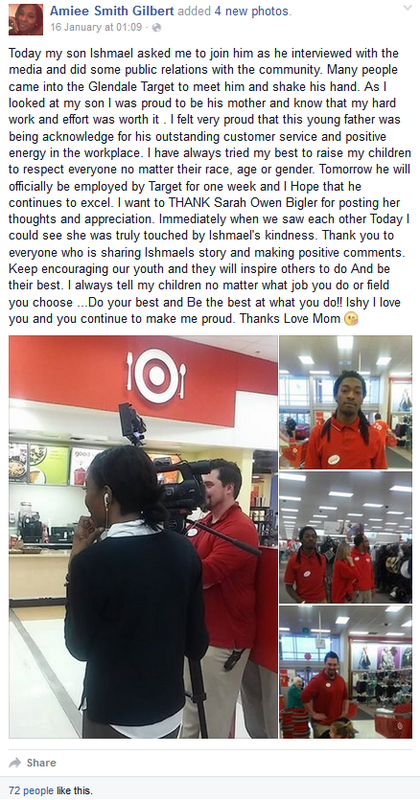 Ishmael Gilbert’s mother also caught wind of his day at work and was pleased to see her son had become an Internet star. Ishmael is not only thankful for all the appreciation he has received from the incident, the 19-year-old also hopes that he can make an appearance on The Ellen Show. I’ve been following the Kindness Blog for a while now, but this story really struck a chord, perhaps because I will be old, and maybe a little eccentric one day too. Mostly though, I wanted to draw this blog to your attention because it’s not often that someone consistently seeks out the best in us, and in doing so inspires us to do even better. It’s the little things, isn’t it. Those that matter. Great read to start a day. The Scotts have a wonderful saying: “many a mickle makes a muckle,” meaning many little things can add up to big things. Kindness, patience and genuine joy are free gifts if we choose to accept them. It is the very interesting story to read. I like it. Thanks for it.